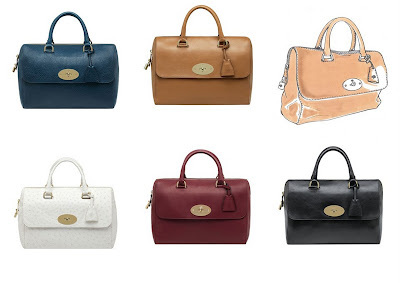 For the fall-winter 2012/2013 Mulberry lunched their new Del Rey bag. It was inspired and named after American singer Lana Del Rey. When Mulberry creative director Emma Hill met Lana, she decided to dedicate one of her creations to the singer. 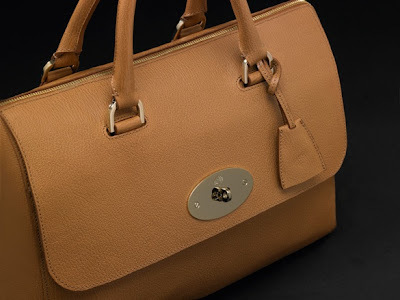 Mulberry doesn’t invented the wheel with Del Rey bag. The bag pays homage to classic Mulberry detailing and style accents. It is refined and practical, and although it implies structure the leather is soft and tactile, able to hold everything you might need and be as dressed up, or down, as you like. “We wanted to design a gorgeous bag that reflected Lana Del Rey’s style and beauty so we thought the bag should be simple and structured yet relevant for now and recognizable instantly as a classic Mulberry piece,” told Emma Hill. 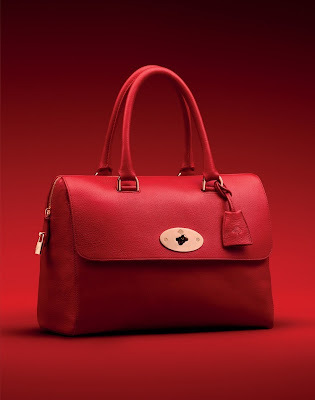 For Fall/Winter 2013-14 collection Mulberry has updated style of the Del Rey bag. Bag still remains exactly same style and size but handles got longer. Now Del Rey bag can comfortably sit on your shoulder.